During the late 19th century, the city of Cincinnati was in the top seven most populated towns in USA. With people using both cars and carriages for transportation, even the largest streets and boulevards were overcrowded. In 1911, the Ohio State Lagislature allowed City Council to use a previously built canal – which was an unsuccessful project during the 1870s and create a 3.5 km long subway. Unfortunately, just when City Council raised $6 million and locals voted for the project to begin, the country entered World War I and the plans were postponed. Later on, in 1920, the city almost raised enough money to turn the project into reality. However, the work was stopped again because of the big crisis. 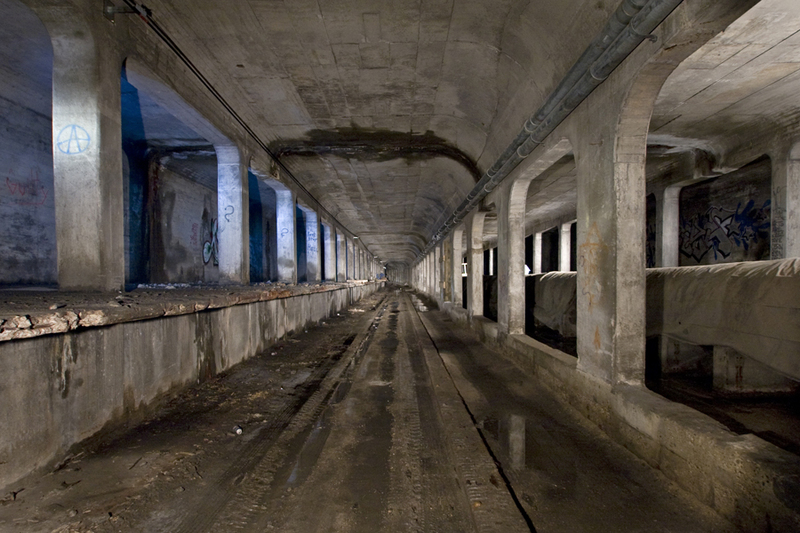 Buffalo Central Terminal is a former railroad station in Buffalo, New York. An active station from 1929 to 1979, the 17-story Art Deco style station was designed by architects Fellheimer & Wagner for the New York Central Railroad. 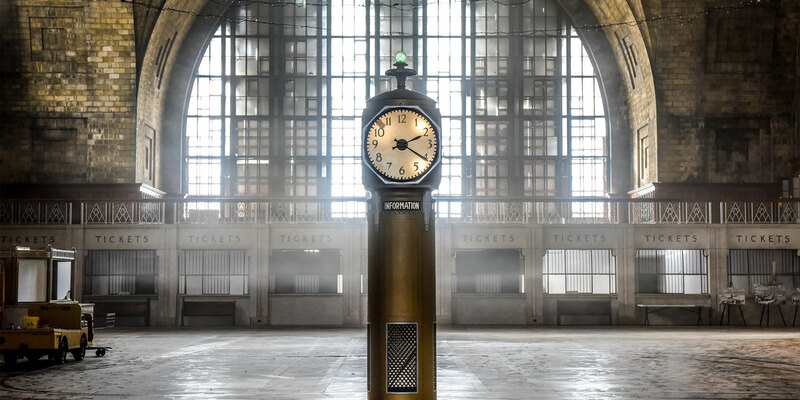 After years of abandonment, it is currently in derelict condition, but is now owned by the non-profit preservation group Central Terminal Restoration Corporation, which is currently working to restore and re-purpose the complex. 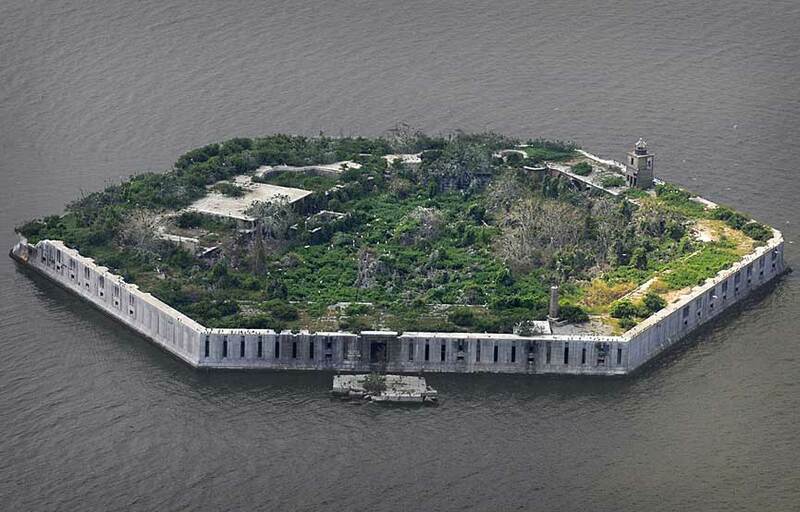 In 1847, the U.S. military built Fort Carroll to protect Baltimore right in the middle of the Patapsco River. The site was selected because experience showed that a defensive fort built too close to a city created more problems than it solved. The artificial island was built under the supervision of a young Robert E. Lee, who also designed the island’s hexagonal shape. The fort was still incomplete by the time the Civil War began. Construction was halted, and by the time the war was over, the facility’s insufficiency became obvious. The fort was modernized, but not in time to be of much use during the Spanish-American War. Every time the fort was slowly modernized, it became obsolete again. 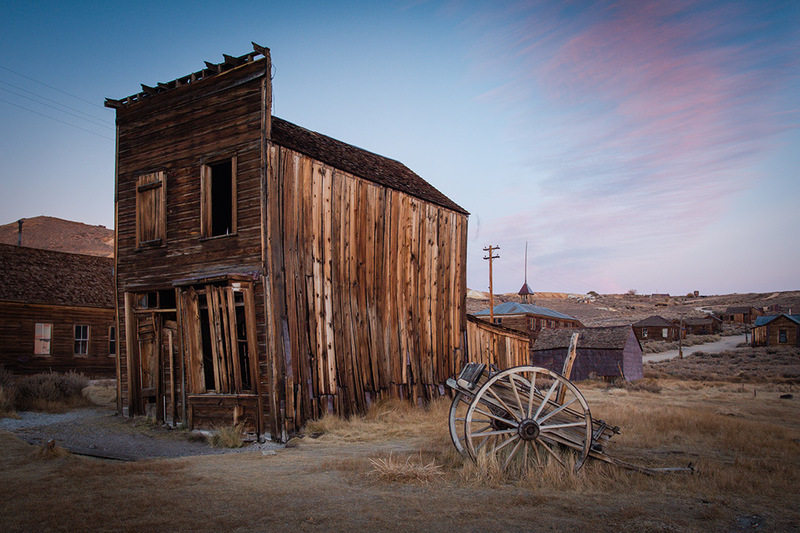 By 1921, the army had abandoned Fort Carroll for good. The island was sold to a private developer in 1958, but various plans to use it proved too difficult and expensive to carry out. The fort remains, though slowly crumbling into ruin. Halcyon Hall was originally built as a luxury hotel in 1890, but closed in 1901. 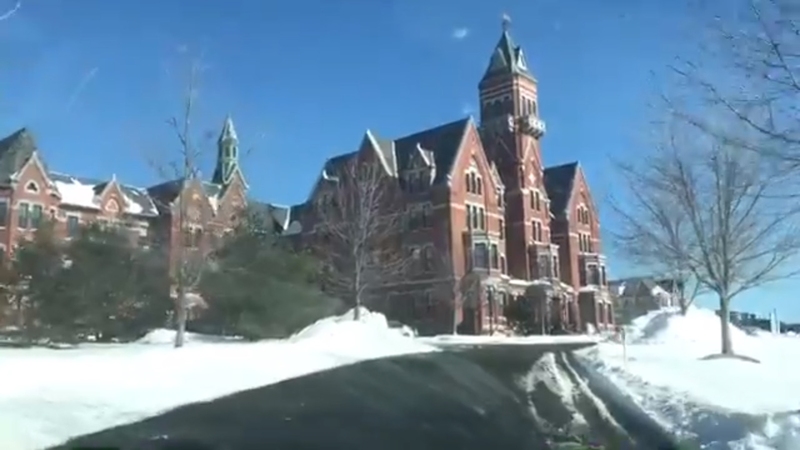 However, the hall enjoyed a second life when, a few years later, the Bennett School for Girls moved in, making the building home and school to students from prominent families. However, with the rise of coeducational schooling, the Bennett failed to thrive, going bankrupt and shuttering its doors in 1978. 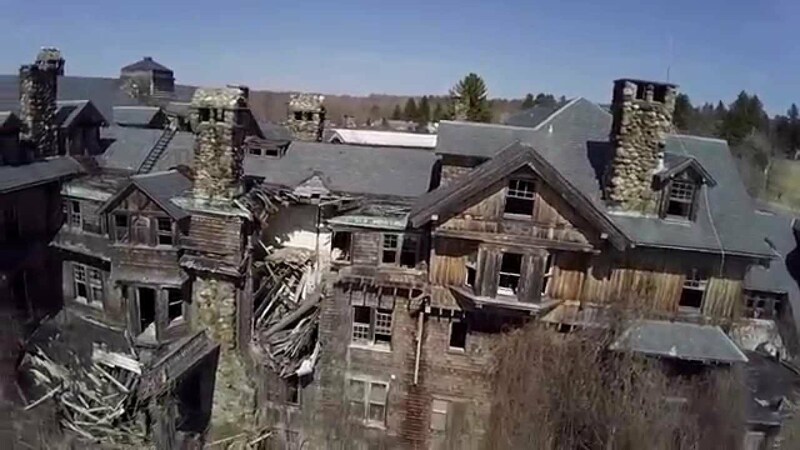 In 1892 an immigration agent for the Canadian Pacific Railroad, bought 12,000 acres in the Pennsylvania Mountains and there built a lavish summer resort hotel for German-speaking Jews. White Pines flourished until World War I, when anti-German hysteria and pressure from the federal government forced Owners to sell the resort. 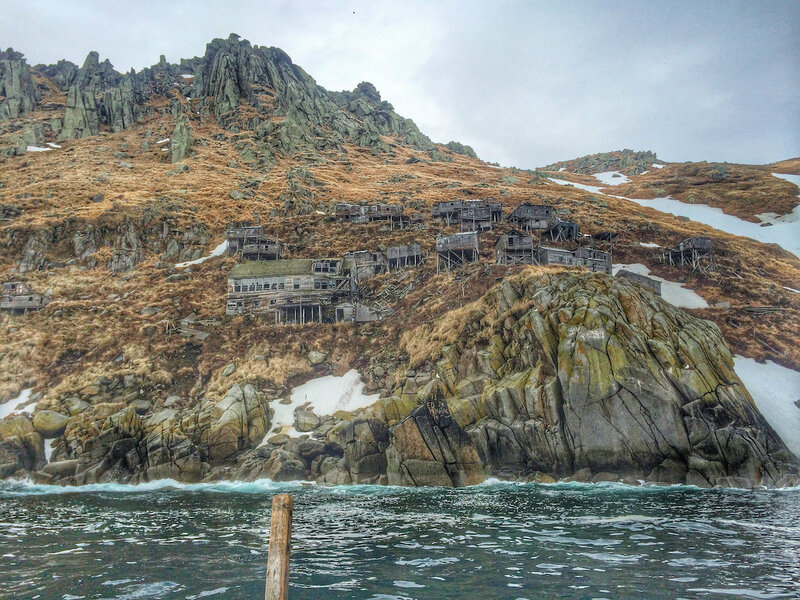 A century ago, King Island was a bustling community of 200 people who passed their days hunting seals and their long winter nights dancing beneath the wide Alaska skies. But now, after a series of tragedies, the island stands deserted, reduced to a collection of crumbling, empty homes – a mere skeleton of the thriving neighborhood it once was. 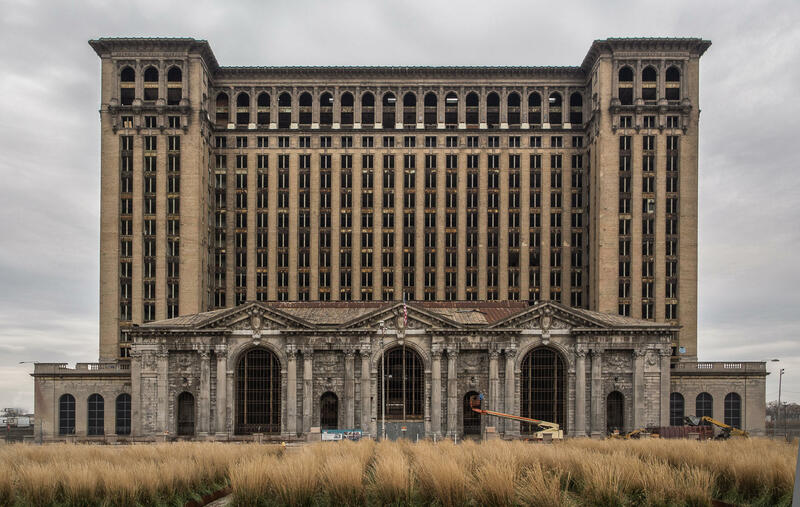 Just over 100 years ago, trains began arriving at the Michigan Central Station in Detroit, which was, at the time, the tallest train station in the entire world. Now, though, the station sits abandoned, not having received any trains in decades. Much of the fine details that once characterized the building’s architecture have been either stolen or destroyed by vandals, although, given the station’s place on the National Register of Historic Places, many are hoping that the building will be renovated sooner than later. 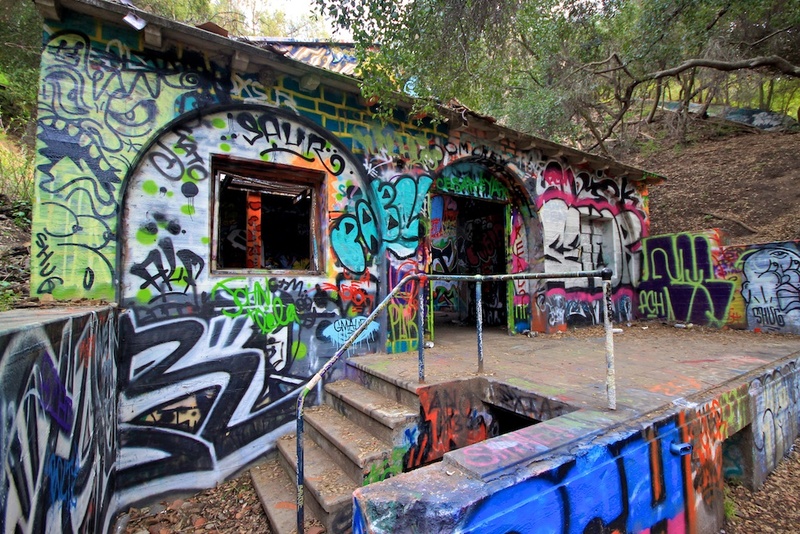 Tucked into the Santa Monica Mountains overlooking the Pacific, just past the McMansions of the Pacific Palisades, lie the decaying, graffiti-plastered remains of what is believed to have been a 1930s compound for Nazis in Los Angeles. 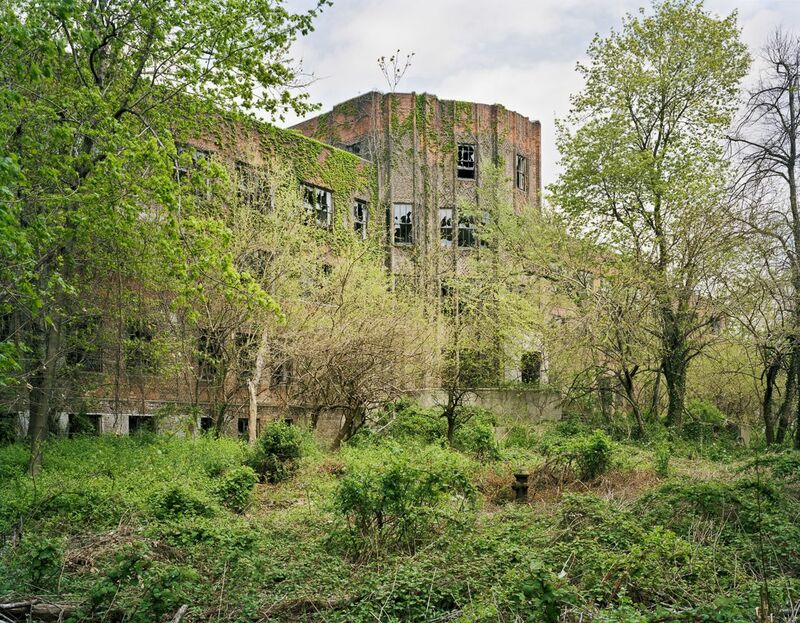 Between the 1880s and the 1930s, North Brother Island was the site of Riverside Hospital, where those suffering from infectious disease were treated in isolation. After World War II, it served as a housing community for returning veterans and their families. 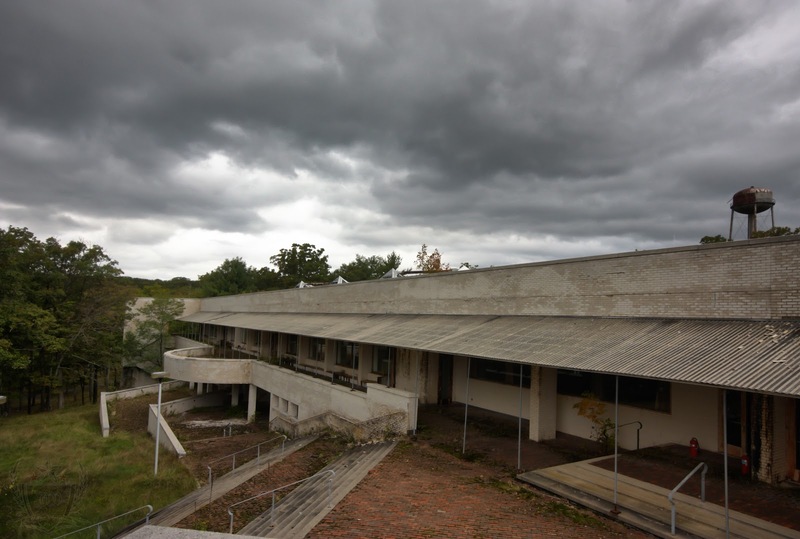 In the 1950s and early 1960s, it became a juvenile drug treatment center. Now the island stands abandoned. 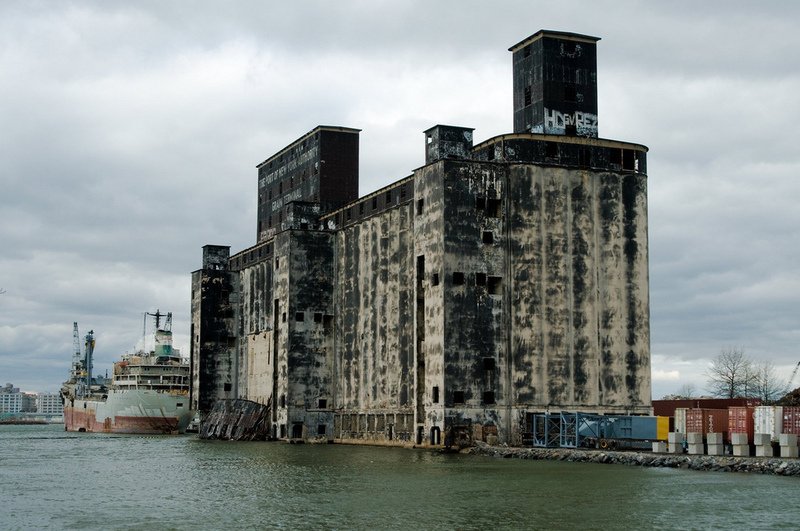 Since 1965, the Red Hook Grain Terminal has been out of service. What was once a key part of Brooklyn’s industrial waterfront now rots at the mouth of the Gowanus Canal. The building is made up of a series of dilapidated silos, grain elevators and other infrastructure that’s pretty incredible to look at. 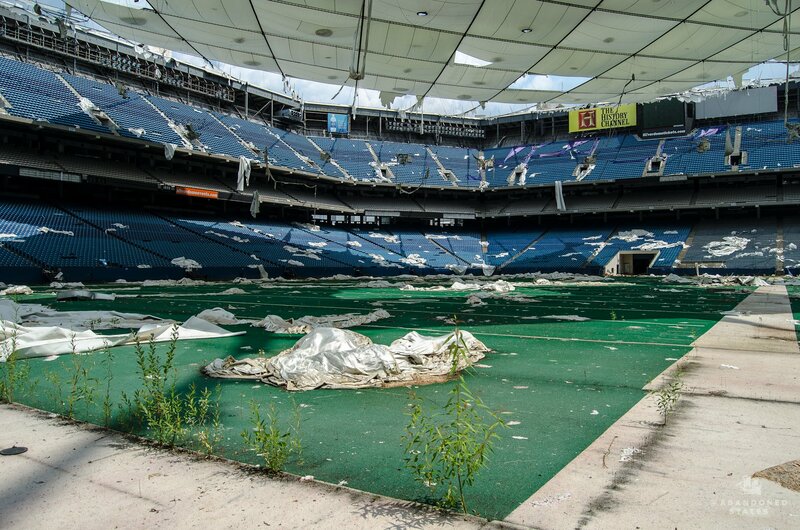 The spot is off-limits, but plenty of adventurous photographers have explored the space. 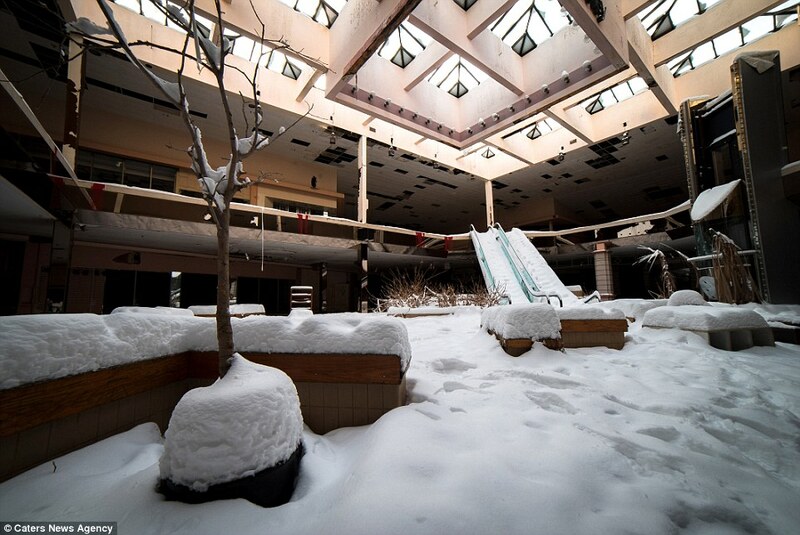 Rolling Acres Mall opened in 1975 in the Rolling Acres area of Akron, Ohio. It started with 21 stores but through the next 2 decades it expanded multiple times reaching more than 140 stores, including five anchor stores, a movie theater and a food court. The mall’s demise began in the late 1990’s when it started losing stores. Two of its anchor stores, Dillard’s and JCPenney, were downgraded to clearance centers in 1997 and 1999. In 2000 the mall was sold to Bankers Trust who gave the mall a new logo as well as a website. The mall’s cinema -closed since 1993- reopened again only to be closed once more 2 years later. Slab City “The Slabs” is a campsite inhabited by RV users and squatters from across America. Several thousand campers use the site during the winter months before departing for cooler climates when summer temperatures reach 120 degrees Fahrenheit. 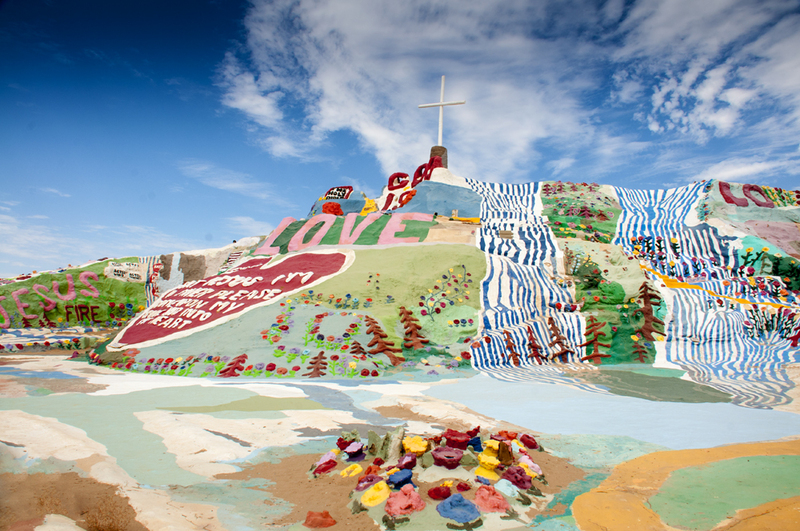 However, Slab City still has 150 residents that tough it out on the slabs year round. Some “Slabbers” come to the area just to live off the grid, while some live off of government subsidies (SSI, Social Security and Social Security Disability) and have been driven to the area through poverty. Others just want to stretch their retirement income. 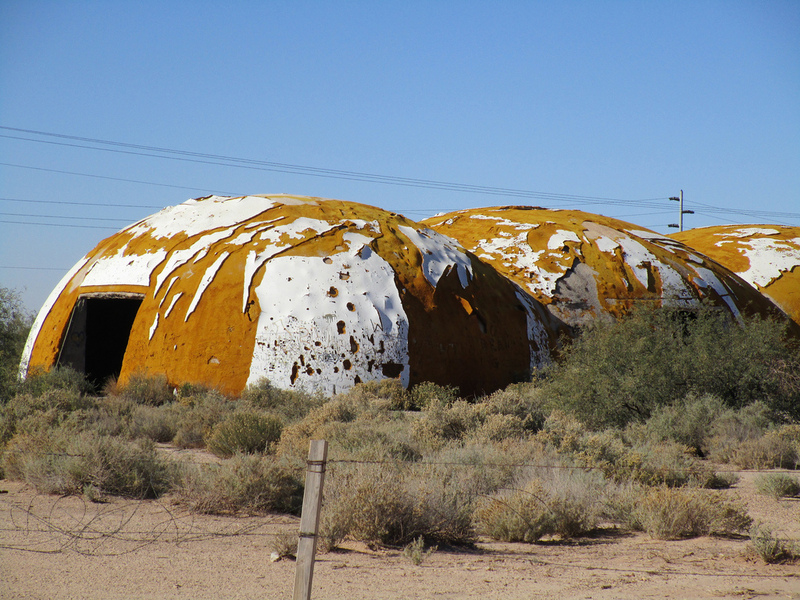 Built in 1980 at Cape Romano, these dome constructions was a DIY project of retired oil producer Bob Lee. His family spent much of the 80’s nside the self-sustaining and solar-powered homes but started visiting less after 1992 when hurricane Andrew caused damage in the area but not the dome houses themselves. 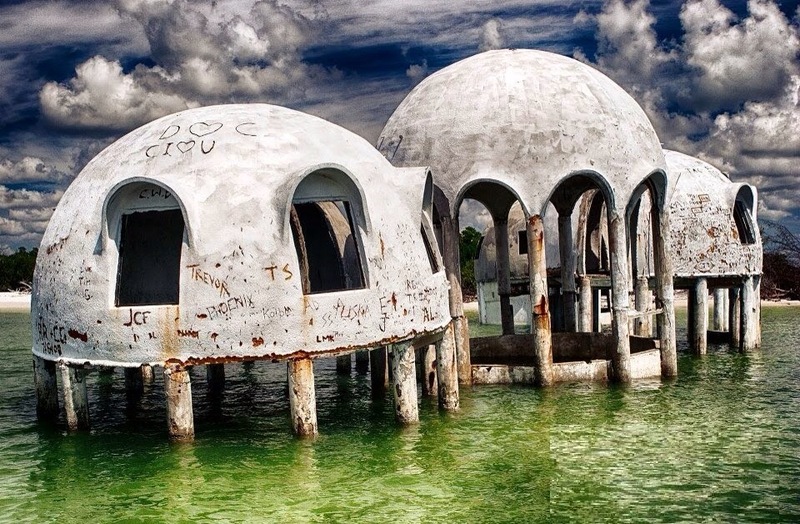 In 2005 the abandoned houses were purchased by John Tosto just before hurricane Wilma caused serious damage to the domes and washed away some of the coastline. 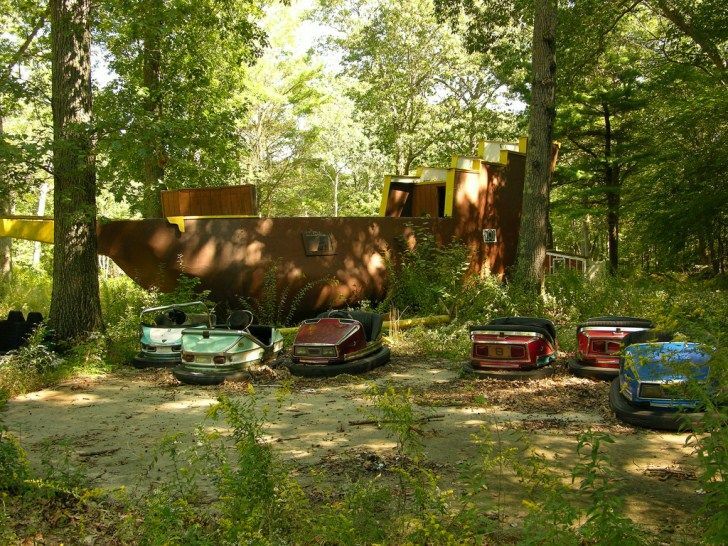 The Enchanted Forest was a fairy tail-themed amusement park for children. The amusement park contained rides such as bumper cards, a merry go round, a kid roller coaster, and a petting zoo. Additionally, the park contained Fairy Tale like sculptures. In 2005, the park shut down due to financial issues. 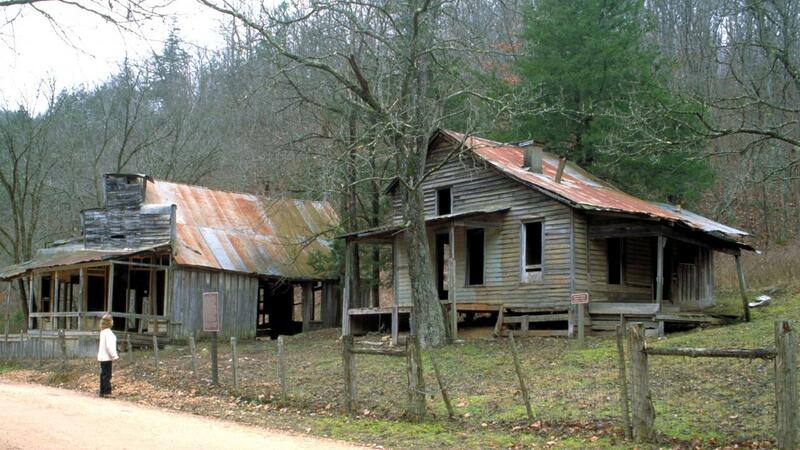 The Rush Historic District is a zinc mining region of the Ozark Mountains in Arkansas. Now located within Buffalo National River, the district includes ruins dating from 1880 to 1940. The area was an important part of what became known as the North Arkansas Lead and Zinc District, and played a role in the development of railroads and modern infrastructure in the area. The buildings, structures, and ruins at Rush are the last visible remains of historic zinc mining activity in Arkansas. Of the other mining districts which once stretched across northern Arkansas, only limited debris now marks those sites. 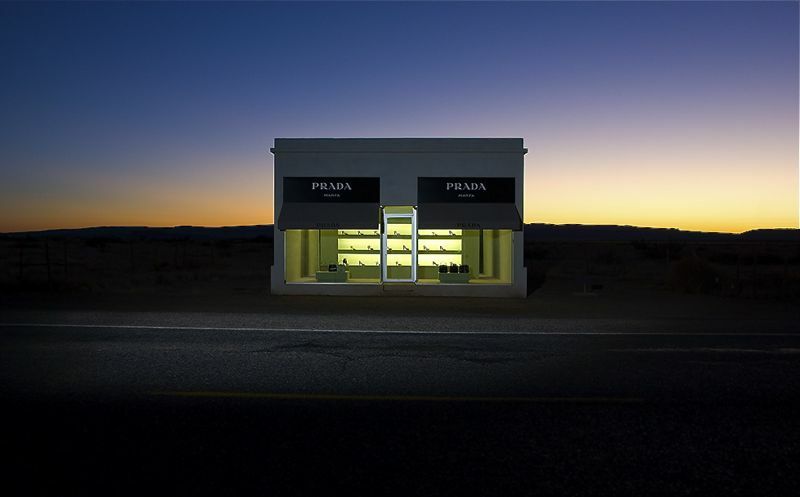 In the Texas desert near the little town of Marfa, on a stretch of Highway known as the loneliest road in America, sits the Prada store that got left behind. No attendants bustle behind its chic white counters, though it’s fully stocked with veblen bags and shoes. The automatic doors don`t open and no one will validate your parking, but the lights do come on at night, making its glowing glass frontage the only illumination for miles around. The Prada Marfa is a permanent art installation, built by a Berlin-based artistic couple called Elmgreen and Dragset, with the approval and oversight of Miuccia Prada herself- who provided their logo and the goods on display within. Shortly after it was constructed it was smashed and looted, as you might expect, but the artists only returned with more goods, smash-proof glass, and some serious alarm systems, rebuilding it as a little commercial fortress in the desert.